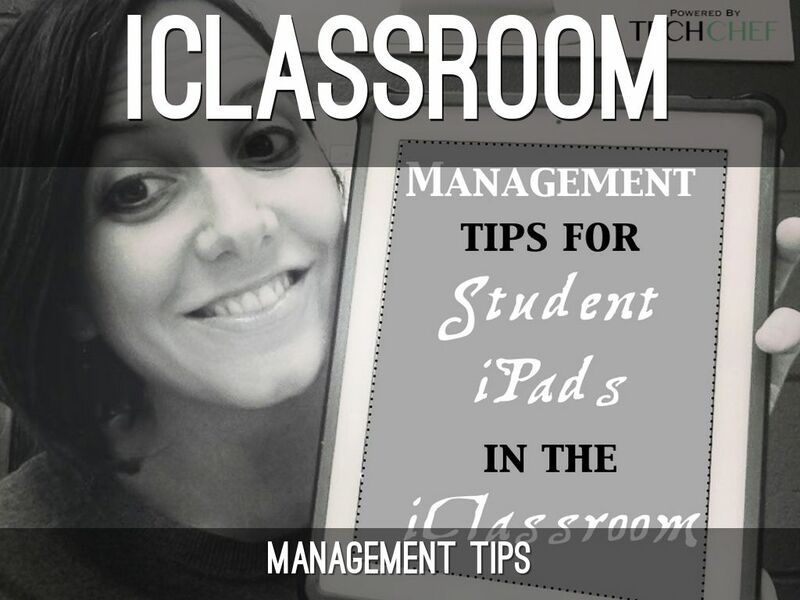 Tips and Best Practices for managing iPads in the classroom. 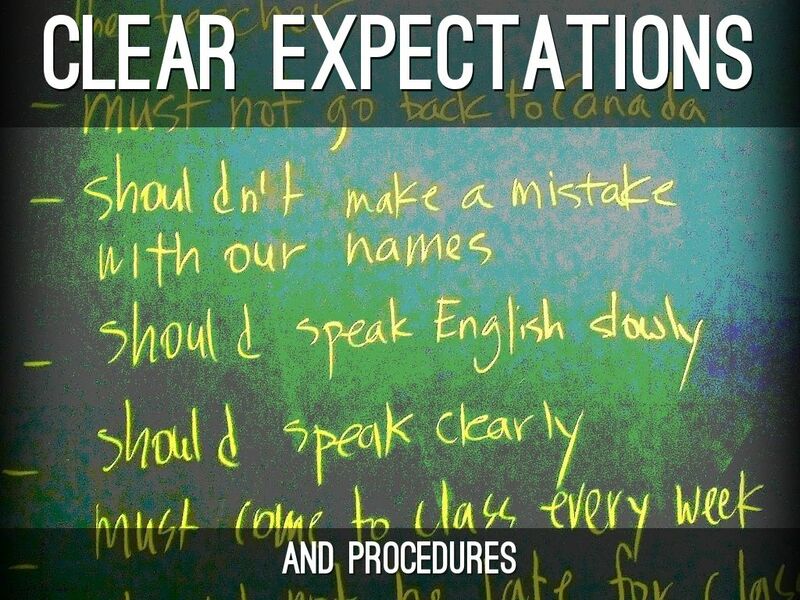 iPads won't change poor classroom management. Adding iPads doesn't mean more learning. Adding iPads to a boring lesson doesn't necessarily make it interesting. 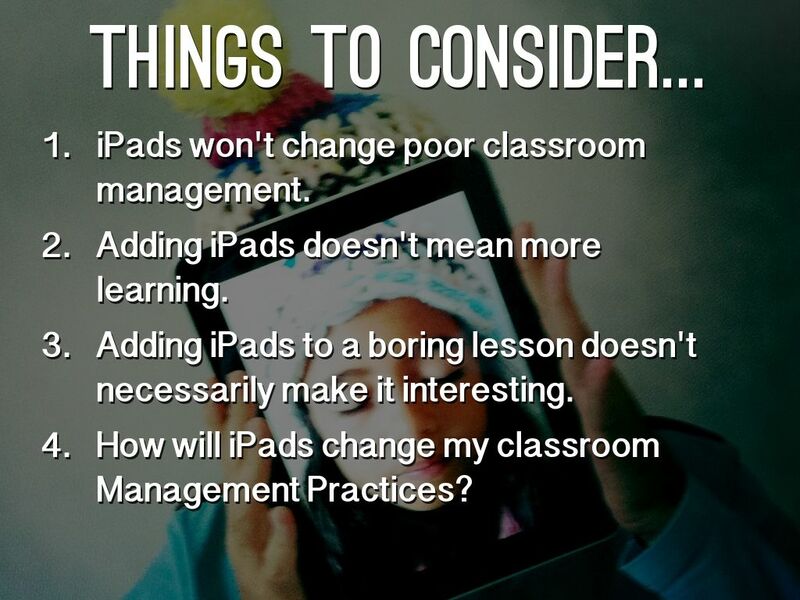 How will iPads change my classroom Management Practices? 1. 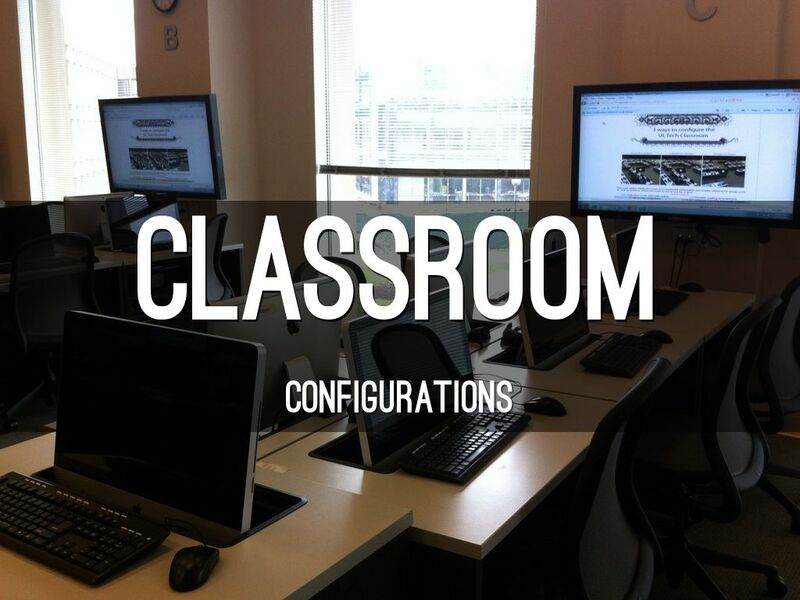 TEACHER COMPOUND: Consider placing the teacher compound at the back of the room so you can see the iPad screens. 2. WIRELESS TOOLS: Use wireless tools like AirPlay, AirServer, and Apple TV to be more mobile in the classroom. 3. REDESIGN the CLASSROOM: Know your design drivers. 2. GET STUDENT FEEDBACK: Rather... allow them to share an instructional app that is useful to them or tips/features about one that they are using for note-taking or organization that another student may not know about. 1. Use the MULTITASKING BAR to check for recent apps opened if you suspect off-task behavior. 2. 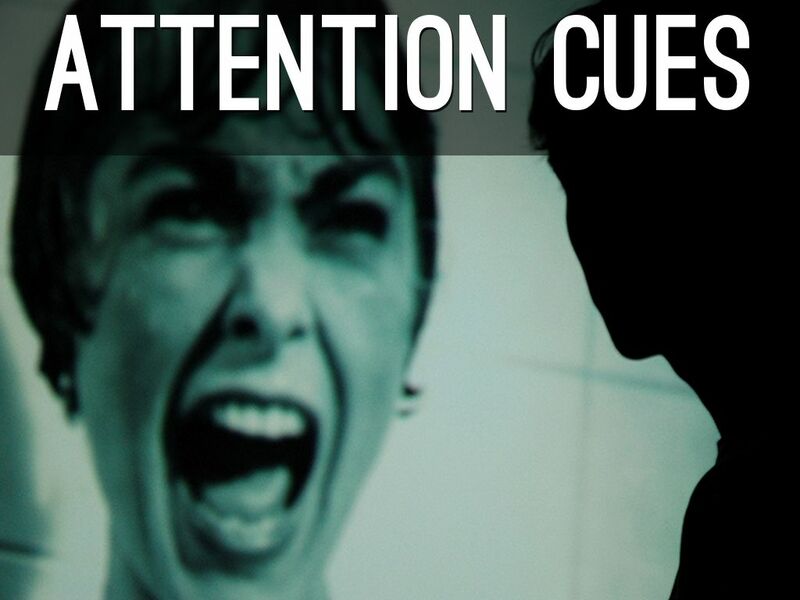 Use COLORED SLIDES in instructional Nearpods or Keynotes to serve as a visual cue to easily see if students are off task. 3. 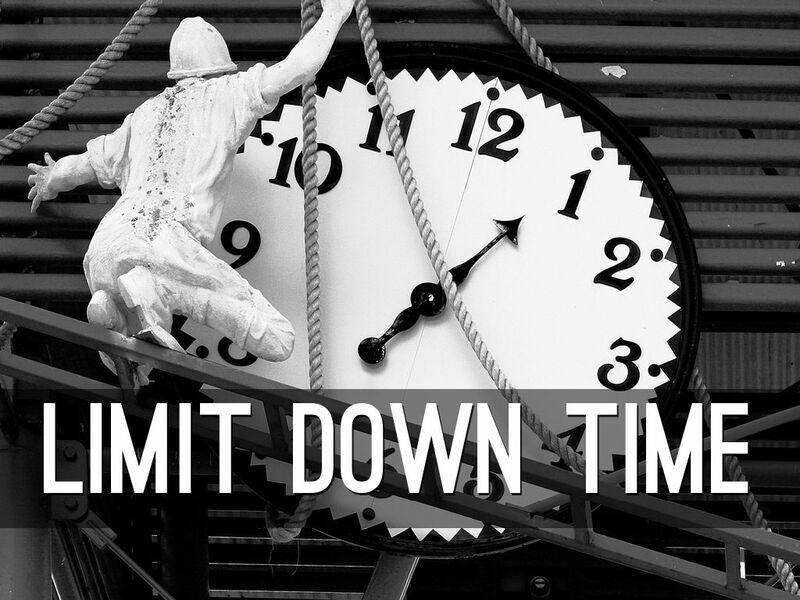 Use TIMERS to guide students through tasks and apps. 4. If TEACHER CLOSES lid, teacher OPENS lid. 6. 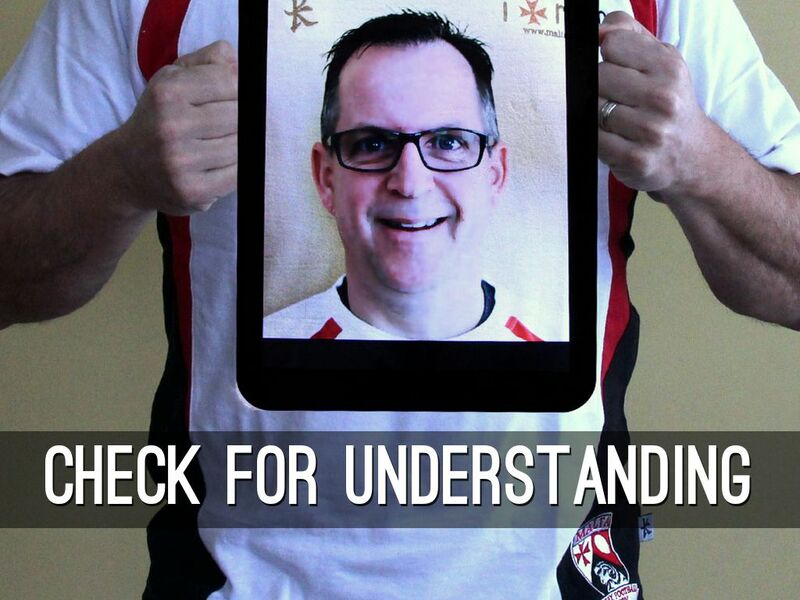 Conduct RANDOM Unannounced iPad Checks. 3. FASTEST FINGER: Have students research a topic, answer, or even place/image and ask them to put their iPad up when they think they found it. 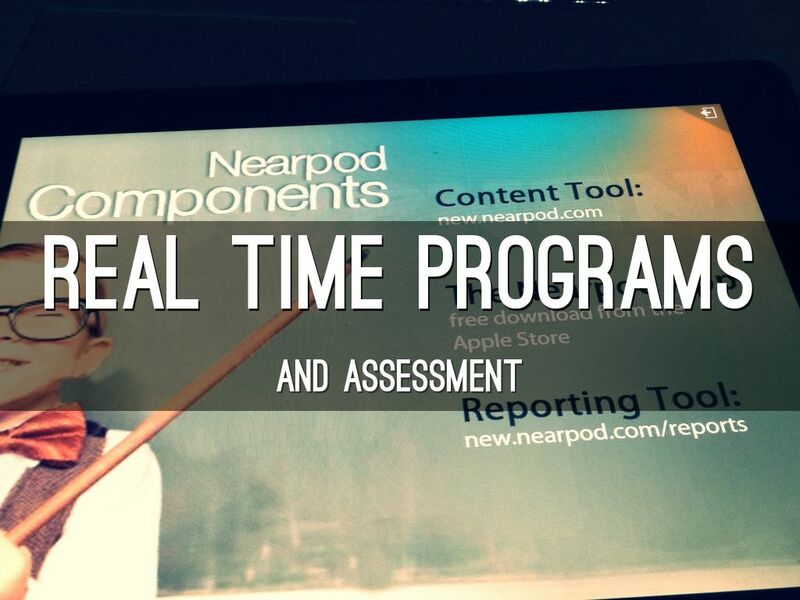 Use REAL TIME PROGRAMS like Nearpod, Kahoot, Socrative, etc... to gauge for understanding and engage the entire class in the instruction. 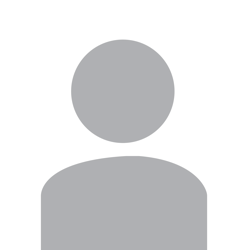 Provide students with SPECIFIC ROLES (e.g. take notes for group, post questions to Padlet wall, prepare Keynote). 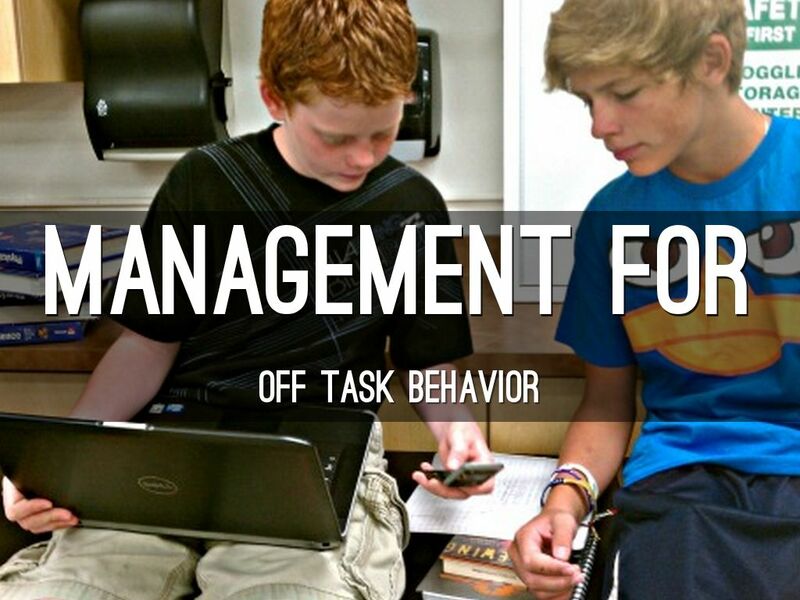 When each student has a clear and delineated role, less off-task behavior tends to occur. 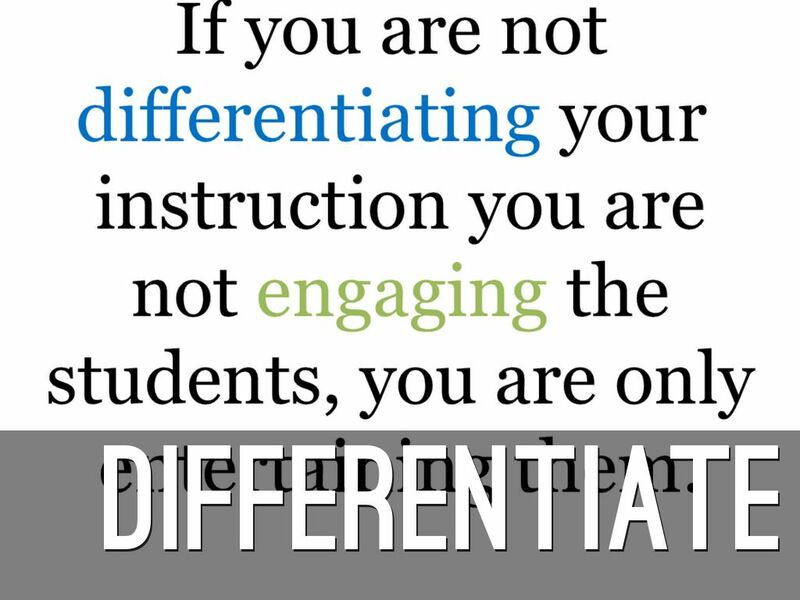 Differentiating has never been easier. Now that every student has their own device, providing tiered and scaffolded instructional materials tailored to a variety of students without calling attention to those students is a much more streamlined process. 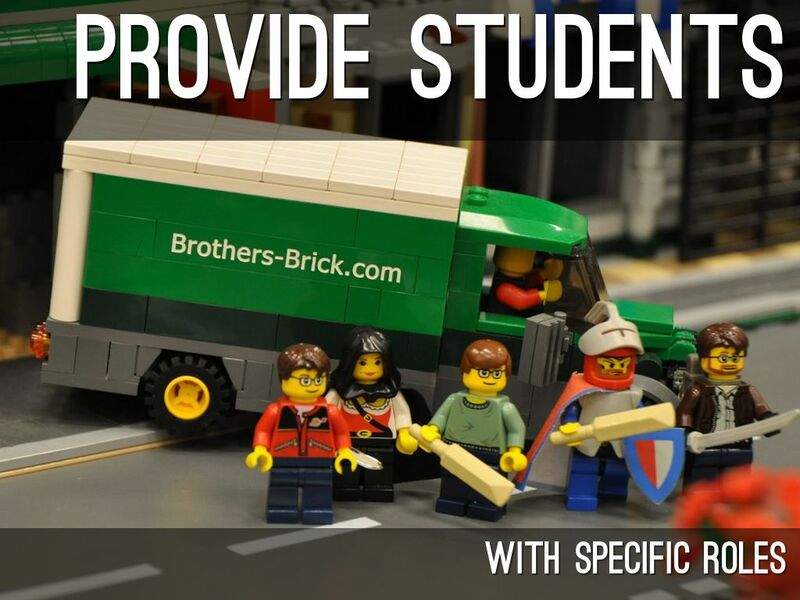 Differentiate Student Tasks - Give choice for how students can complete the project. Some students have found practices that work to keep them organized and on task. 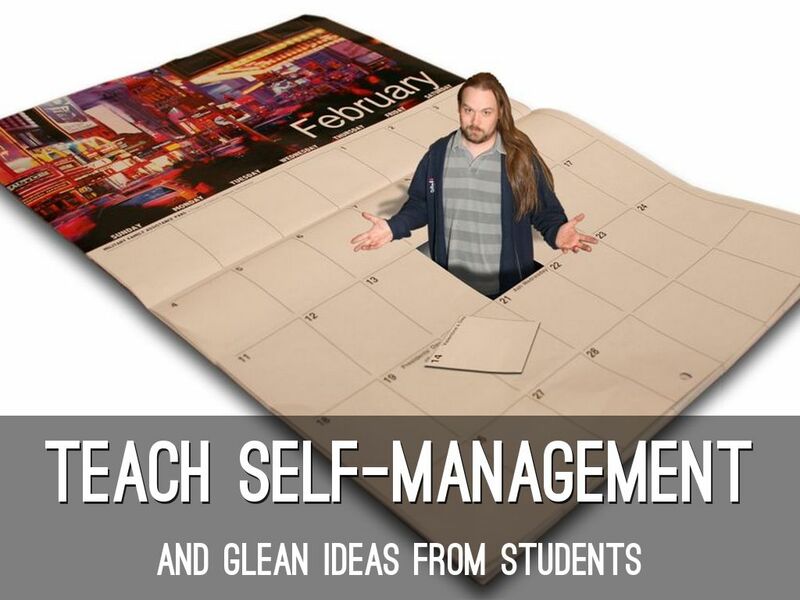 Have them share these ideas (and apps) with other students. 1. CREATE FOLDERS and PAGES: create a folder of apps for each class or a task. Place some folders and apps 2-3 screens away so they not a visible distraction during instructional time. 2. Use GOOGLE CALENDAR for class schedules. 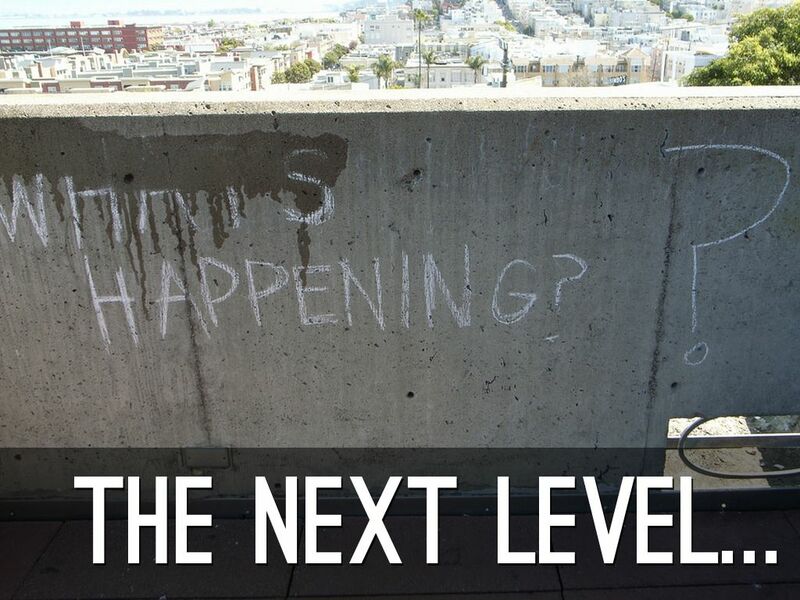 The Next Level: How Do you React to Off Task Behavior? 1. REMOVE the DEVICE (only during your class). 2. 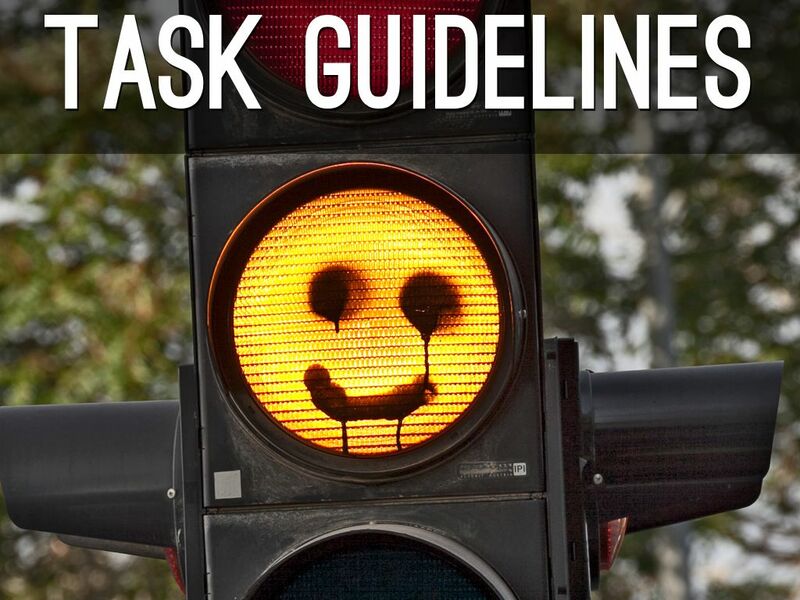 REPORT INAPPROPRIATE USE (Acceptable Use Agreement).